INFORAMTION OF ISOVANILLIN: Isovanillin is a phenolic aldehyde, an organic compound and isomer of vanillin. 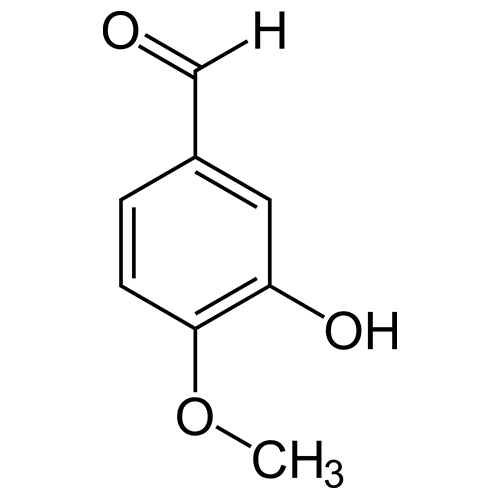 It is a selective inhibitor of aldehyde oxidase. It is not a substrate of that enzyme, and is metabolized by aldehyde dehydrogenase into isovanillic acid. Isovanillin can be used as aprecursor in the total synthesis .